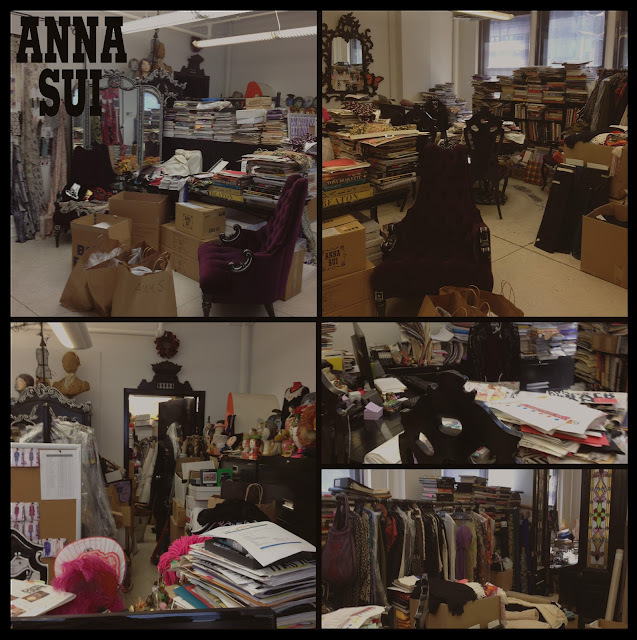 I have just finished my 3 month internship at Anna Sui, and what a whirlwind of a 3 months it has been. Working in New York’s fashion district has it’s ups and down, and despite the dirty streets and an obscenely hectic schedule, I wouldn’t have changed a thing. As well as many other nonsensical and impossible tasks. And of course all completely for free. 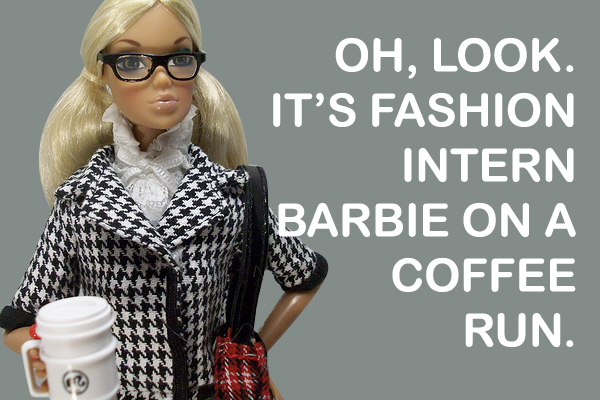 However at the end of your internship at Anna Sui you get rewarded for your hard work with a clothing allowance. With a bit of sweet talking and eyelash fluttering I managed to wangle myself 3 items from their current Spring/Summer 2012 collection. Hi Kate, if you send me an email at georgiabenjamin.uk@gmail.com, il be able to give you more info in regards to contact, etc.